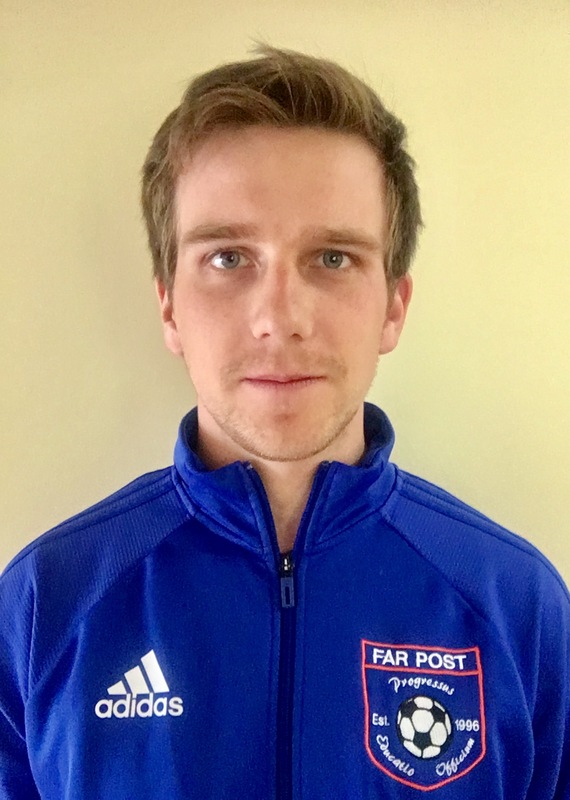 Staige Davis | Far Post Soccer Club, Inc.
Staige is from Burlington, Vermont. He graduated from Green Mountain Valley School in 2010 and will attend Norwich University to play soccer this coming fall under the tutelage of Coach Sam Alden. Staige grew up playing for Far Post from the age of 9 until 18, winning 6 State Cup championships at the club. Following high school, Staige returned to the club as a coach and has since been the head coach of several teams ranging from U10 to U18. Last fall, he spent 6 months in England on a coaching apprenticeship with League 2 Crewe Alexandra, while playing semi-professionally for Buckley Town FC in Wales. Staige helps train all age groups at Far Post and plays on the club's men’s team, Clockwork Orange.